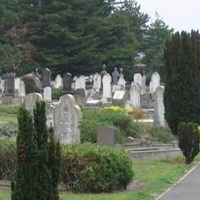 Welcome to the website for the Friends of Linwood Cemetery Charitable Trust. You are invited to browse through the relics of the past. We hope that you will be inspired to come back and perhaps even become involved. Your interest and participation is welcome. 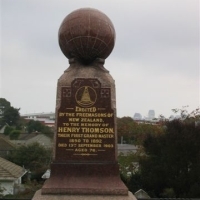 Many of the headstones in the cemetery reveal stories about people who formed and developed Christchurch and New Zealand – from artisan to engineer, and there are many fine examples of the work of local monumental masons. and is probably the only cemetery in the world with a tram line going into it. 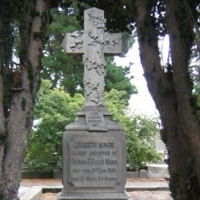 Linwood Cemetery is important not only for its ‘notable person’ graves, but that everyone buried there is significant to the development of the Christchurch and New Zealand we know today. 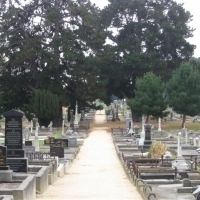 Prior to the formation of the Friends of the Linwood Cemetery Charitable Trust, the cemetery had fallen into disrepair through neglect and vandalism. Today a small group of volunteers work to raise the profile of this important heritage site and greenspace. 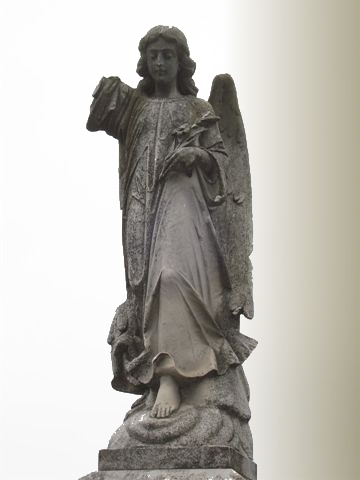 Our vision is to conserve and maintain the heritage of Linwood Cemetery for future generations.